I really love this softly faded effect that happened by accident yesterday. 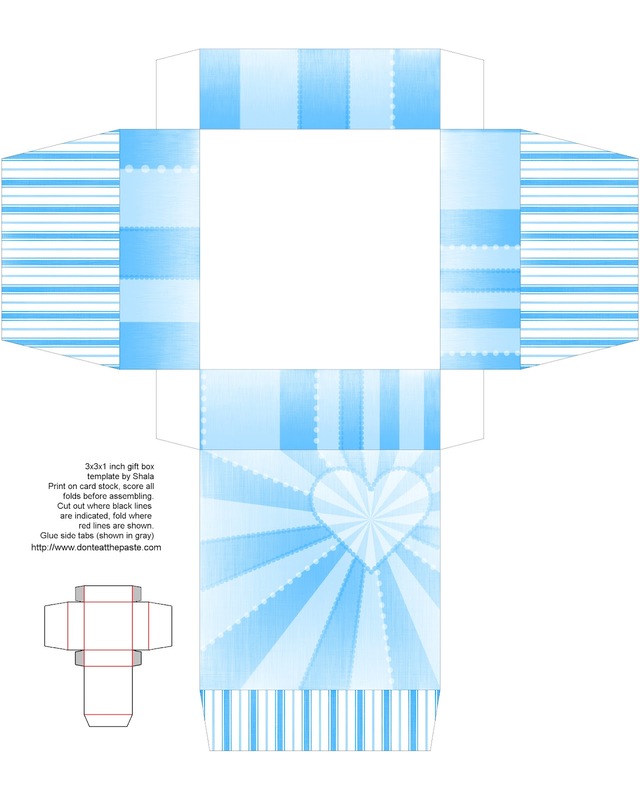 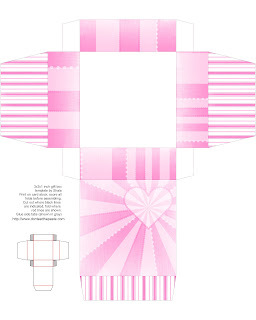 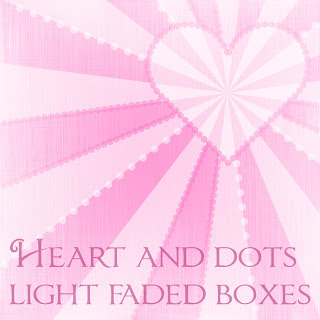 Hopefully you enjoy these heart decorated printable gift boxes that I used it in. Click on the images for the larger versions. Print, cut, score, fold, glue.